These Pumpkin and Coconut Muffins taste soooo good. The flavours of pumpkin and coconut work gorgeously together. They are naturally sweetened by the pumpkin and a small amount of maple syrup. And the slight spice of the cinnamon brings a festive feel to them. The muffins are quite light and moist and I really have to hold myself back from eating them ALL. And honestly you need to make these just to smell the gorgeous scent of these muffins baking. It’s truly mouth-watering. Also, these Pumpkin and Coconut Muffins freeze well too which in my book is always a win. I often do bulk baking and freeze for convenience. So if you do not do this, I urge you to start! Bulk baking and freezing is pretty much my number one tip for busy Mums! So as much as these are an all round win for me these muffins have been an absolute hit with the kids too. 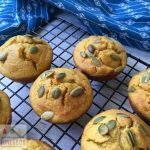 I love that they happily gobble these down, especially as they know that these muffins contain pumpkin. Veg in baking – double thumbs in my book. 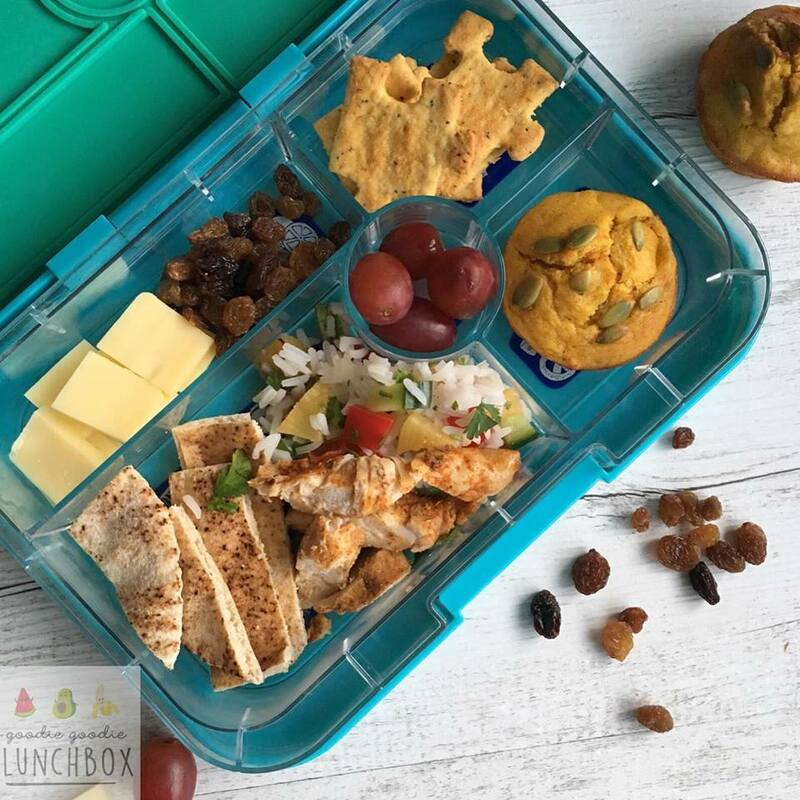 A delicious dairy and nut free muffin. To make this recipe you will need mashed roasted pumpkin. I normally roast pumpkin in bulk, mash the mix, separate in to one cup portions and freeze. 1/4 of a large pumpkin will be approximately 3 cups of mashed roasted pumpkin. In a large bowl whisk the pumpkin and wet ingredients together. If using coconut oil ensure the ingredients are at room temperature. When the wet ingredients are mixed, slowly stir through the dry ingredients until just mixed together. Do not over mix. Bake the muffins for around 15 minutes or until lightly golden on top and a skewer inserted into the centre of a muffin comes out clean. Cool in tin for 5 minutes before cooling further on a baking rack. 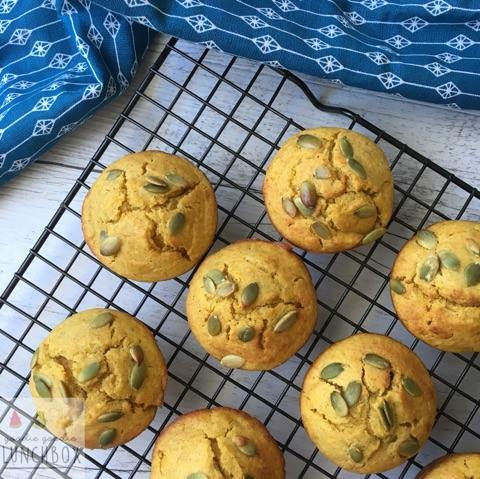 I hope you enjoy these delicious dairy free Pumpkin and Coconut Muffins. As always, I would love you to share with me pictures of your baking or your family enjoying these recipes. Post them to my Facebook wall or share and tag me on Instagram.